3. 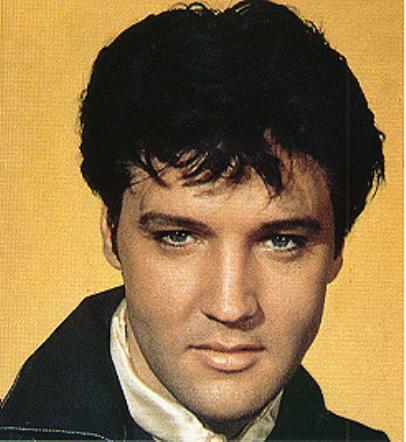 If Elvis were alive, what would you like to say to him or ask him? "My Message to Elvis"
: i think he loved his wife and daughter and i think they were the cause of his fame and his love for his music too. kaelyn, below are the lyrics to your favorite song. Enjoy!